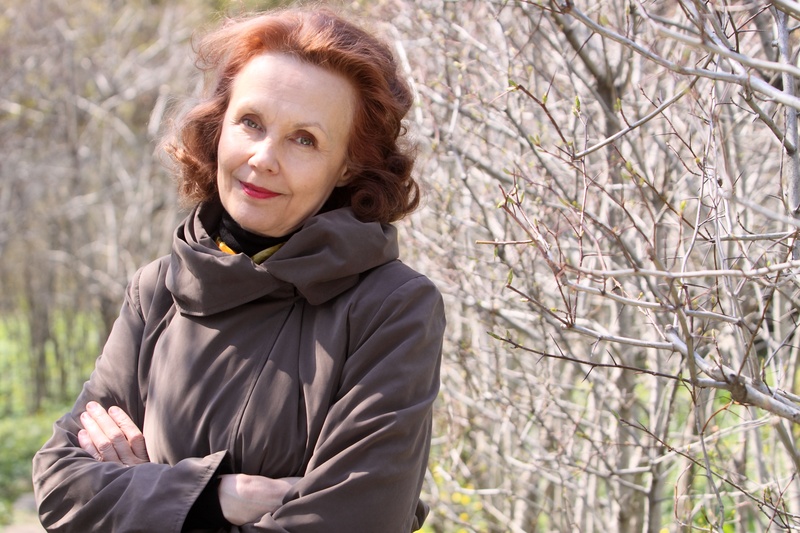 Kaija Saariaho’s Emilie Suite was a joint commission by Carnegie Hall, New York City, Cité de la Musique, Paris, Luzerner Sinfonieorchester and Orchestre Philharmonique de Strasbourg. It was first performed on 30 November 2011 at Carnegie Hall by the Avanti! Chamber Orchestra conducted by Hannu Lintu, with Elizabeth Futral (soprano). The first performance in Paris took place on 23 April 2013 at Cité de la Musique by the Avanti! Chamber Orchestra conducted by Ernest Martinez Izquierdo, with Barbara Hannigan (soprano).